This floatie is ideal for anyone wanting to relax. This float is big enough to accommodate most adults and is perfect for relaxing in the sun with a cold drink. 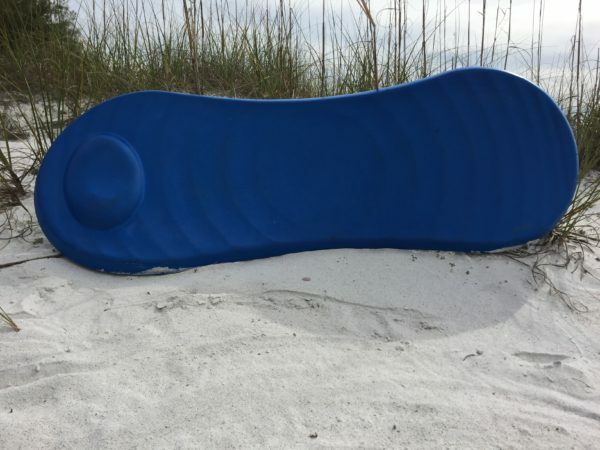 These rafts are designed for the pool water or the salty waters of the gulf. Catch a ride on one of our deluxe boogie boards! Even the biggest members of your group will have a blast using this! Surf’s up! A great activity for all ages! Take on the waves and ride the surf. Get the kids a regular boogie board and the adults can get a ride on one of our deluxe boogie boards.